When you’re Wolverine and Broadway superstar Hugh Jackman, you think you’ve seen it all, and yet even the world can shock you a little… the Super Mario World that is! Hugh Jackman tweeted out a video of the oddest thing riding next to him — a Mario Kart race! Oh, Mario Kart — that beloved Nintendo game where your beloved Mario character ride around in little karts, smack each other around with shells, and generally drive to the finish on the beautiful multi colored path that is the incredible Rainbow Road. 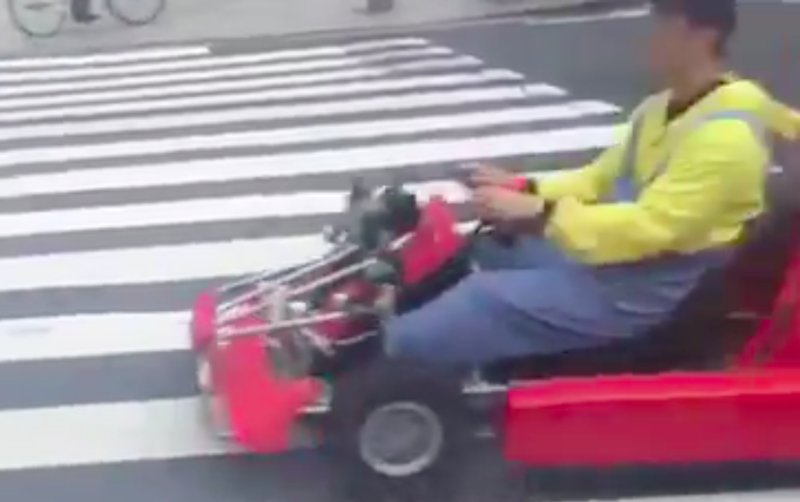 Live action Mario Kart races have been a staple of the internet for a while — heck, a live action Mario Kart was one of the internet’s first truly viral videos — but seeing it in the real world is a whole different matter I am sure! 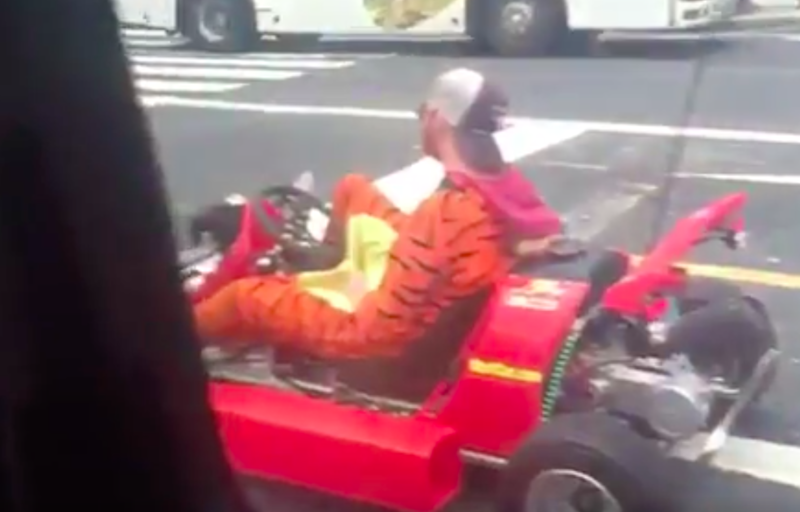 Especially seeing a Mario Kart race with like— Tigger and a Minion in it. I wonder also — is this an ad? 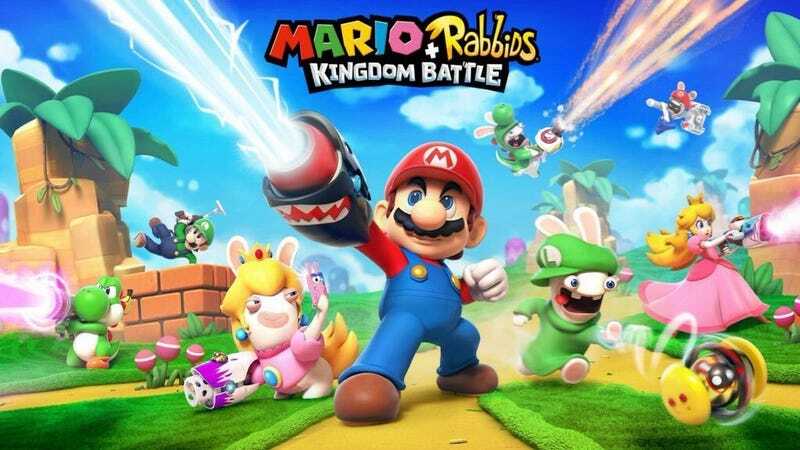 The new Mario Kart DID just come out, and the Mario characters DID just leak a crossover with the Rabbids — the loud Rayman rabbits that kids love and adults eyeball with an angry indifference, so it’s not like seeing a Minion in there is too crazy. What do you think though? Let us know in the comments or on Twitter at @WhatsTrending.